I was extremely proud to speak on the first day of the Archway With Words Literary Festival. 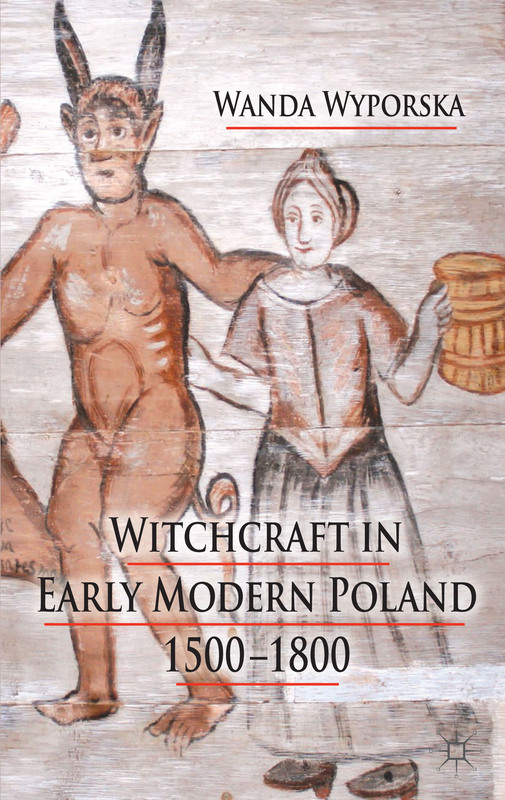 ‘Polish Witches and Black Tudors’ – who could resist? So I’ve graduated from the basement ‘toilet’ (see blogs passim) gig to the pulpit in the heady heights of Archway Methodist Church Hall. All rather inappropriate when you consider I was talking about witchcraft and the Devil. Honestly, it was rather strange and there was enough ex-Catholic in me to feel blasphemous, for all of three seconds and then like a trained greyhound, I was off. It’s the adrenalin rush and the delight of a captive, elective audience. I was also extremely aware and proud of the fact that they had spent money on coming to see me. Stephanie Smith, a one-woman artistic powerhouse, organised the whole festival, which runs during the first half of October. Thanks to her for our marvellous Chair, Mark Hudson, who gave me the best introduction I’ve ever had. I was sitting in a throne, being introduced as a Renaissance woman and world expert, along with Miranda Kaufmann, who was speaking on Black Tudors. I was old school, notes, no props and only my book to wave for animation, but it was only a twenty minute slot and I was confident of ad-libbing a fair amount. What I really enjoyed, was taking four or five stereotypes and demolishing them – my strapline ought to be ‘how everything you thought you ever knew about witchcraft was wrong’. From then on, the audience feels privy to knowledge that few others have, they feel enlightened and let into a privileged secret. I love that moment when you see eyebrows raised, heads nodding and mouths opening wide in that ‘aah’ moment. From then on, there’s a couple of well-chosen readings from trial records for authenticity and that human voice, followed by peculiarities of the Polish trial and then as ixteenth century poem from Krzysztof Opaliński, showing that Poland had a fine tradition of scepticism. It’s always a wonderful moment when the applause starts and you congratulate yourself on delivering a good talk and engaging with the audience, however, the real trepidation is in the questions. I’ve answered questions from early modernists, Hertford College Senior Common Room, the general public and even renowned philosopher Leszek Kołakowski – but it’s always pleasure mixed with the pain of the unknown! At this event, there were some great questions and I relished teasing the audience with enough information in the speech to want to ask more in the question time. And the best part? I sold two books and my mother was in the audience! But now I want one of those proper pulpits, with spiral stairs and dark wooden carvings worthy of Grinling Gibbons.